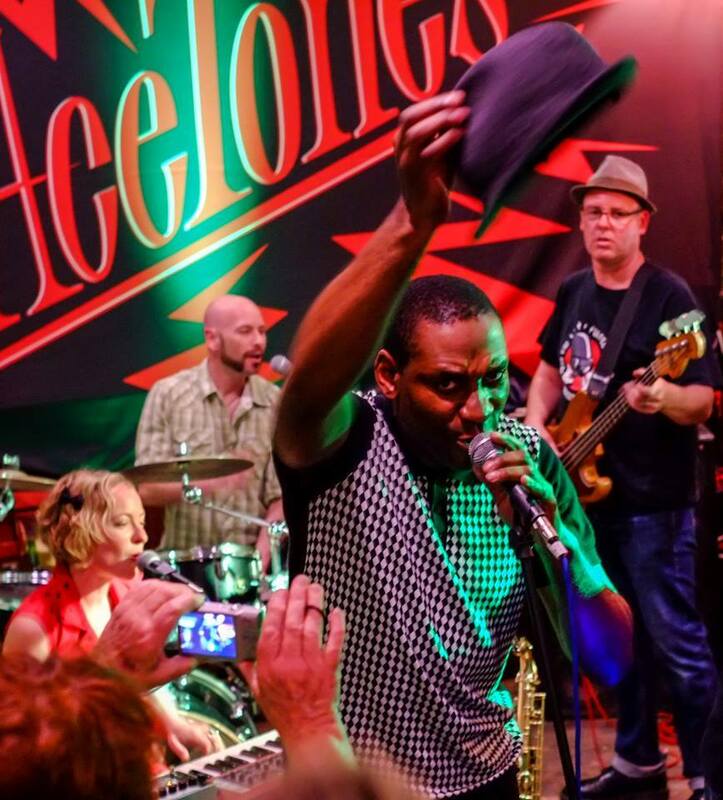 2 big sets of vintage Jamaican rhythms brought to you by 8 piece band AceTones. Get your dance on to the iresistible sounds of Ska, Reggae, Rocksteady and heavyweight Dub. DJ Mighty Jabsco will be spinning his tunes in the breaks. $10 entry, see you there!